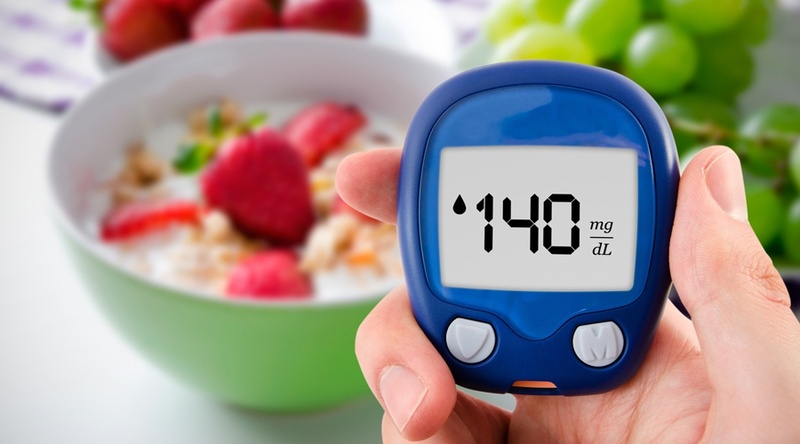 Diabetes—an endocrine system disorder characterized by the body's inability to properly utilize insulin to maintain blood glucose levels—has many health side effects, and left untreated, can result in the development of a wide range of other diseases. It's therefore vital to pay extra special attention to what your body is telling you, and undergo routine checkups on a regular basis. You may otherwise miss the warning signs, potentially jeopardizing your health. Developing a diabetic foot ulcer is a common side effect among individuals with Type 1 and Type 2 diabetes. These non-healing wounds form on the bottom or side of a person’s foot, oftentimes becoming inflamed and infected. 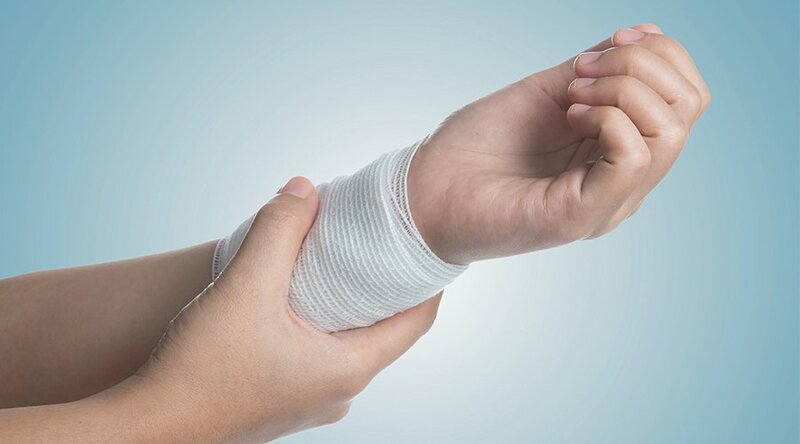 If not immediately treated, there’s a chance of more severe complications, including amputation. It is strongly recommended that those with diabetes pay close attention to their feet, taking notice of any redness, swelling, callusing, or discoloration that occurs. Recognizing these symptoms early on can prevent worsening of this condition, and result in effective treatment. The risk of cardiovascular disease is elevated in those with diabetes. The American Heart Association (AHA) determines diabetes to be one of the seven major controllable risk factors for cardiovascular disease. While there are medications that can help to manage blood sugar levels, those with Type 2 diabetes are at an elevated risk of high blood pressure, abnormal cholesterol, obesity, physical inactivity, and uncontrolled blood sugar spikes—all of which directly affect heart health. The AHA also states that adults with diabetes are two to four times more likely to die from heart disease than adults without diabetes, exemplifying the seriousness of this condition and the importance of seeking treatment early on. 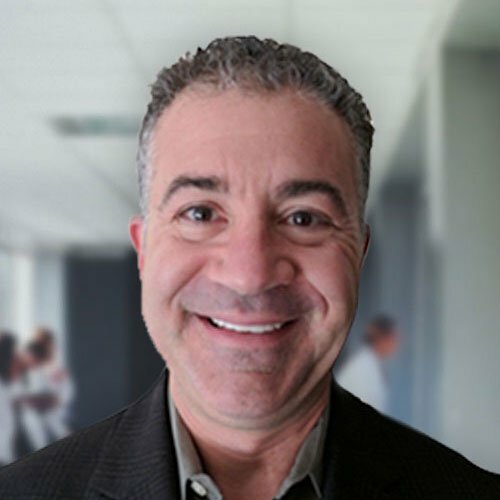 As the National Institute of Diabetes and Digestive and Kidney Diseases (NIDDK) explains: “When diabetes is not controlled, high glucose levels in your saliva help harmful bacteria grow.” This may cause gum and dental problems, including gingivitis, candidiasis, and periodontitis, or gum disease. Moreover, developing a condition, like gum disease, could make it more difficult for those with diabetes to control their blood glucose, as impaired dentition may limit the ability to comfortably chew a variety of foods. To ensure this doesn’t happen, practice good oral hygiene habits, such as thoroughly brushing your teeth and flossing every day, and keep watch for any signs of swollen and/or sensitive gums. The 2010 report “Fatigue in Patients with Diabetes: A Review,” shared by the U.S. National Library of Medicine, explains that fatigue is a common side effect of diabetes, as well. This can make performing simple, daily tasks difficult. Your motivation will decline as a result of this extreme exhaustion. However, sleep oftentimes won’t make you feel much better, which could have other ramifications, such as a change in personality, or mood swings. Diabetics are also at an increased risk of suffering from a stroke. There are several mechanisms behind the cause of this association. One is a process called endothelial dysfunction, which involves inflammation and damage to the body’s arteries. In this case, the health and function of the arteries becomes compromised, leading to inflammation and stiffness and increasing the amount of atherosclerosis or plaques. With thicker plaques and inflexible arteries, the patient is at higher risk of a blockage or blot clot. Those with diabetes also have an elevated risk of high blood pressure, which concurrently raises the risk of a stroke. The NIDDK explains that untreated diabetes can also cause various nerve disorders. 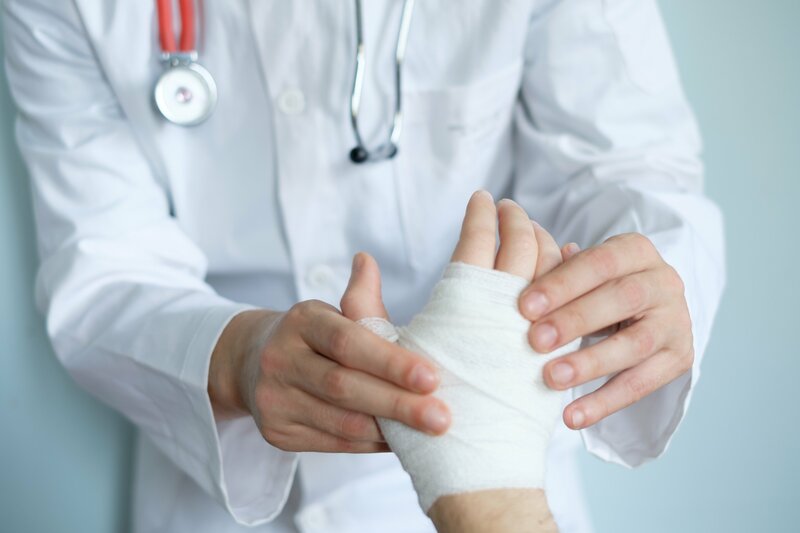 The most common type of nerve damage occurs in the feet and hands (peripheral neuropathy), leading to decreased sensation, numbness, and sometimes pain in these areas. Nerves that regulate digestion, erectile function, blood pressure control, the bladder, and others can also be damaged. In fact, between 60 and 70 percent of those with diabetes develop some type of nerve damage. 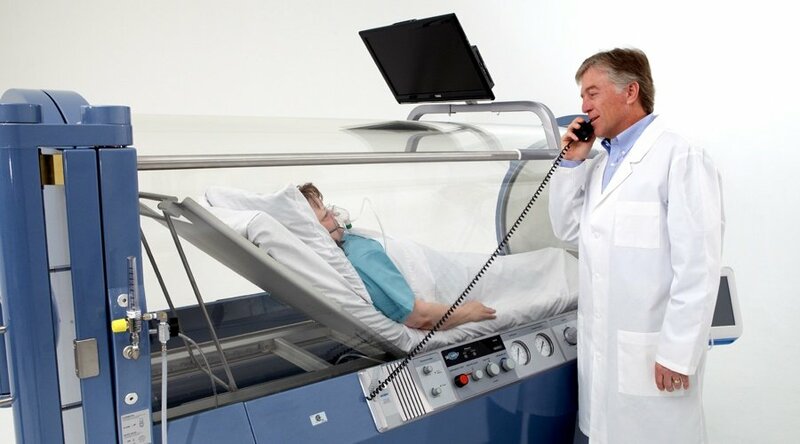 http://www.hyperbaricmedicalsolutions.com/conditions/on-label/diabetic-lower-extremity-woundsDo you have diabetes? Receiving hyperbaric oxygen therapy may be able to heal foot ulcers and reduce the need for amputation, help stroke survivors recover, and address other side effects of diabetes.